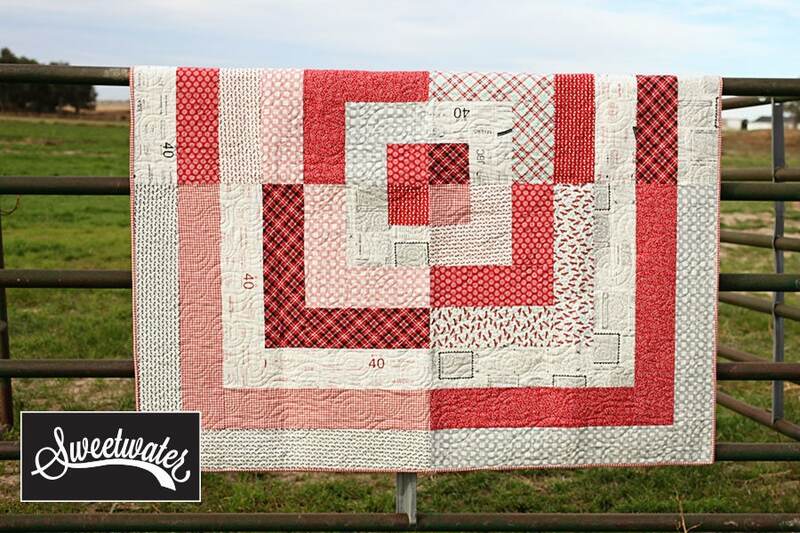 Pattern to create 64″ x 64″ quilt. This pattern will be sent to you as a download. 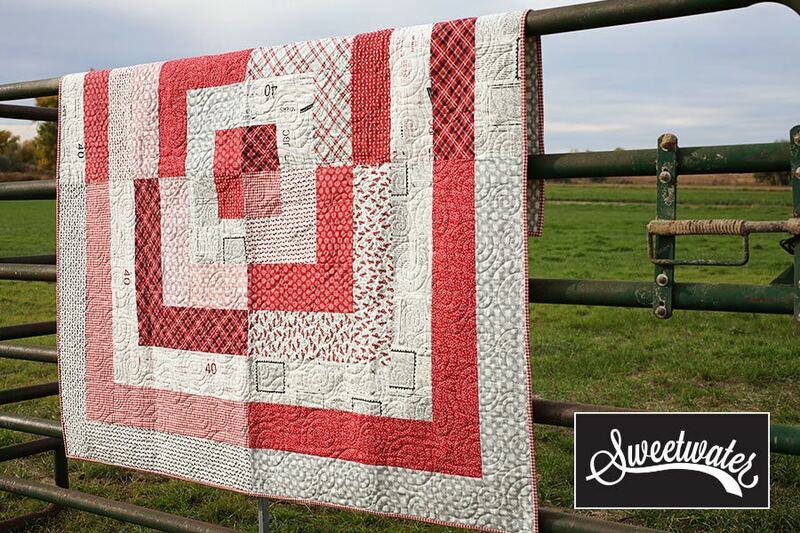 Fabric featured in this quilt is Feed Company by Sweetwater. The second pattern included with my order - excited to create this quilt as well! The download process was flawless and the pattern and instructions appear to be straight-forward.